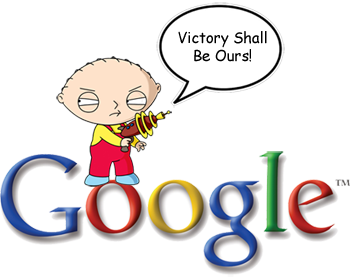 Almost a month ago, Google announced some changes to their Terms of Service, including something that caused quite the hubbub, shared endorsements. You’ve got just a few days left to take action to avoid seeing your face in Google Ads. Well, unless you want to, you narcissist. Let’s take a good look at the new Terms of Service. What other fun stuff did Google put in?